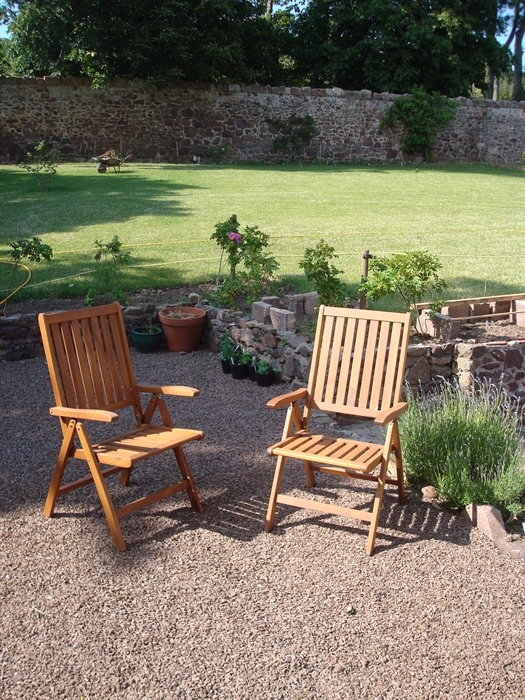 Overhailes Farm is situated in the heart of East Lothian between the quiet village of East Linton and the historic town of Haddington. The farmhouse was built around 1780, though parts have been added and removed over the years. In 2002 the farmhouse was completely renovated, with only the stone staircase and four outer walls standing at one point. We have 3 spacious and thoughtfully appointed bedrooms, all with en-suite facilities. Our "Taste Our Best" award granted by VisitScotland recognizes the thought and care we put into the breakfast options that are availabile with your booking. The Wright family, who own and operate the arable farm on which the farmhouse stands, warmly welcome guests to their family home. It is a beautiful area where you can enjoy the peace and quiet of a rural retreat, whilst having access to some of the best sights that East Lothian has to offer, such as world-class golf courses, beautiful untouched beaches and family friendly activities.